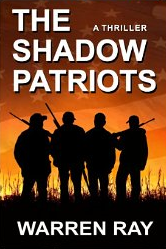 Today we are featuring The Shadow Patriots by Warren Ray. What is the book is about? The country is in a crisis as the government breaks down and violent riots become commonplace with police firing on citizens. The Chinese invade California prompting the military to send all their troops west, but the war is a disaster. As the casualties mount, the government calls for volunteers. The hero of the story Cole Winters, a middle aged guy, answers the call to fight for his country. This is where the story takes a twist: Cole finds out about a plot to kill the new recruits and now he must try to save them while trying to find the truth being these heinous actions. 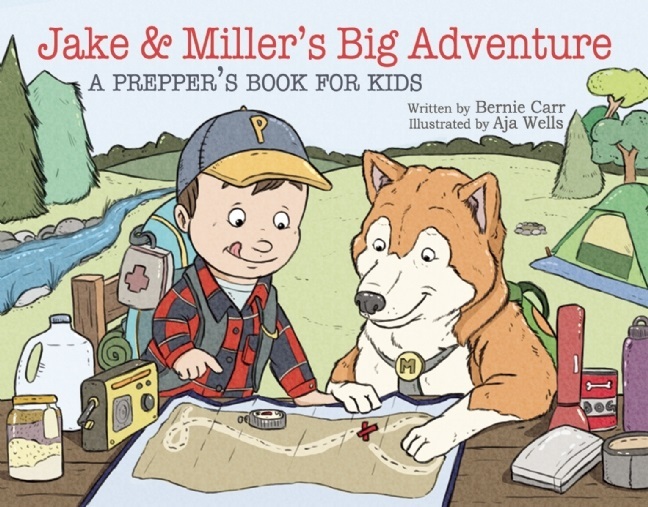 The book starts out in a slow build-up but it has a good premise and a storyline that keeps you interested. The author paints a good picture of the prevailing attitudes of the populace: complacent, self entitled and addicted to handouts. As the story’s action scenes unfolded, I would have also liked a more detailed description of weapons used as he tended to overuse the generic term “machine guns.” I had some difficulty believing that there was no uproar over the missing recruits, not even from friends and family who all lost touch with them as soon as they signed up in the recruiting centers. Granted, the government controlled the media, and the military was weakened; however, even in a media blackout, people would be able communicate over ham radio or even local gossip and word would get around. All in all, The Shadow Patriots would be a good choice for a weekend read. 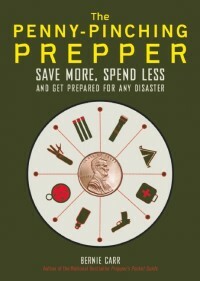 I look forward to the next book and hope the author develops his characters and action sequences with more details.